Paul Vickers : Design Thinking: Coke ok? 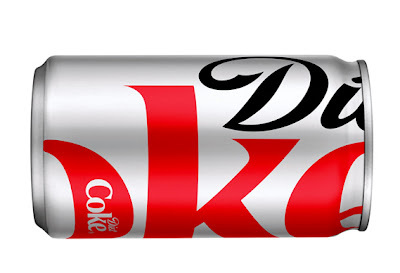 What I like about Turner Duckworth's new Diet Coke packaging is how it demonstrates the power of Coke branding, graphics and toolkit components. A tight crop on just a couple of letters and we still know its Coke, ok! Liter of Light - just brilliant!